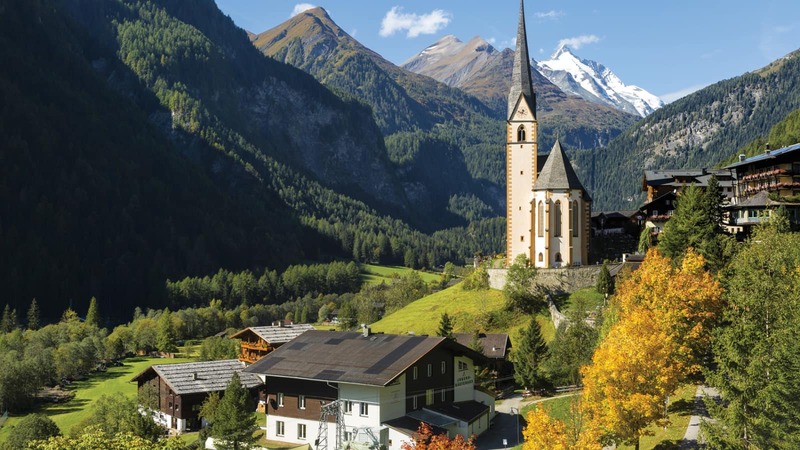 Travel the flower lined streets of Europe's most beautiful blooming village, and take in the might and majesty of Europes highest waterfall and the Austrian Alps. 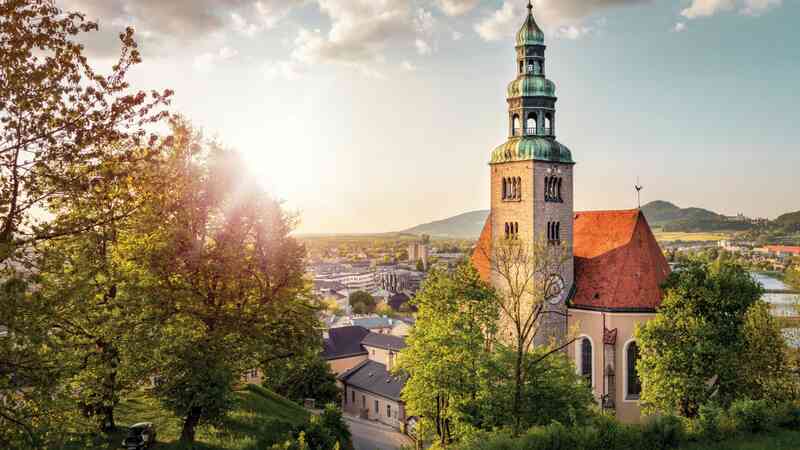 Depart on a direct flight from Dublin to Munich. 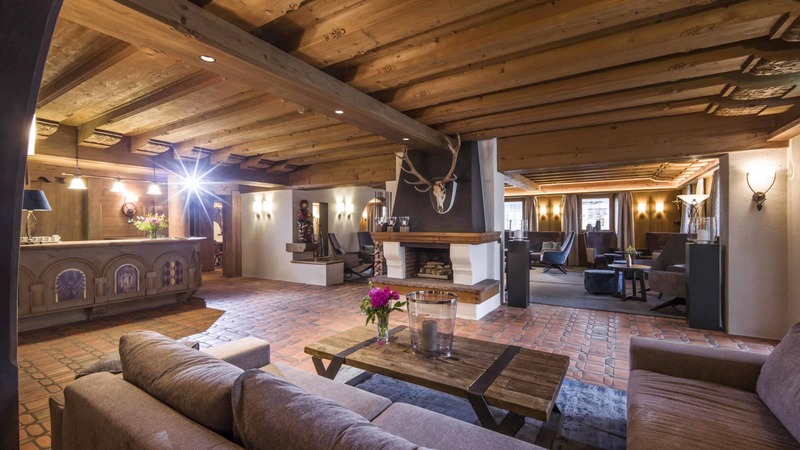 You will be met at the airport by Topflight’s representative and transferred by coach your hotel in Westendorf, located approximately two hours away. 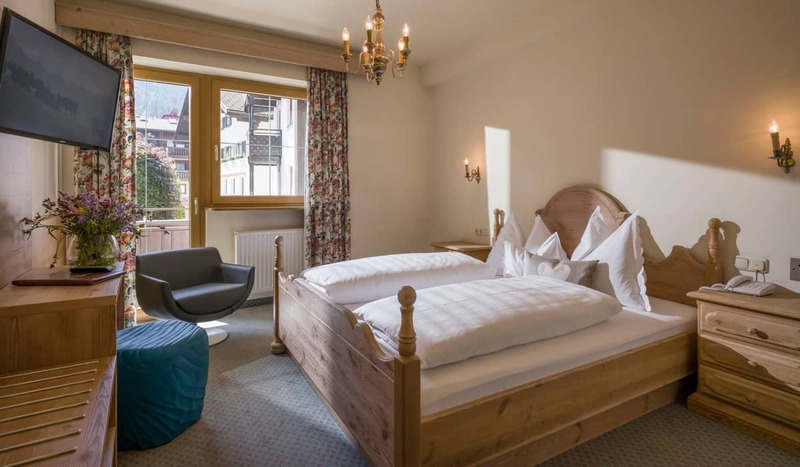 You will stay for 7 nights at the Hotel Jakobwirt, a favourite of Topflight guests with many returning year after year as it guarantees a warm welcome, a very high standard of service and excellent food, all in the most beautiful of settings. 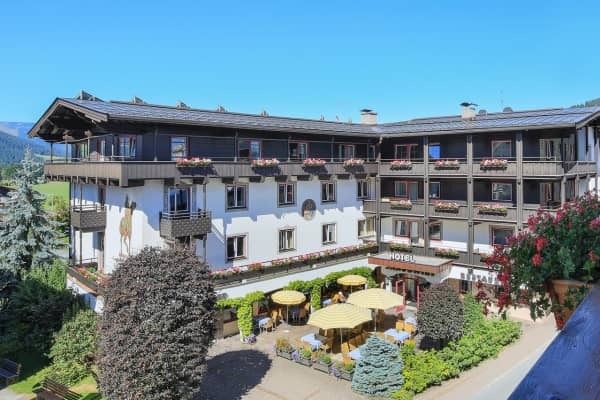 Right in the heart of the beautiful village of Westendorf, you are perfectly located to access all amenities that the village has to offer as well as all activities such as cycling, hiking and a visit to Freischwimmbad Westendorf with its fantastic outdoor swimming facilities, only a ten minute walk away. 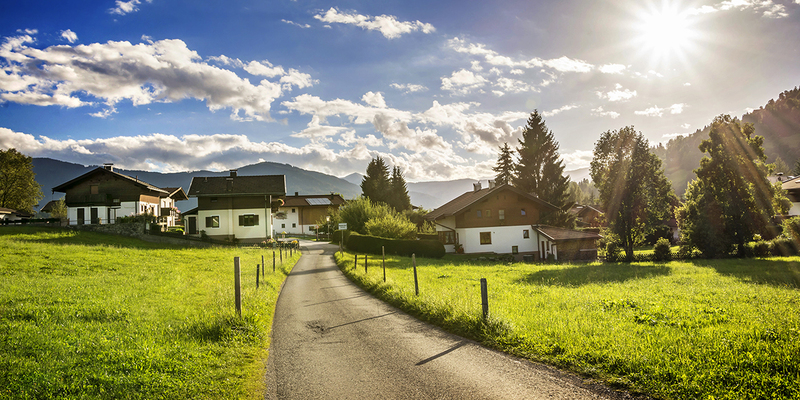 Today, you’ll have a day of leisure to explore your surrounds. 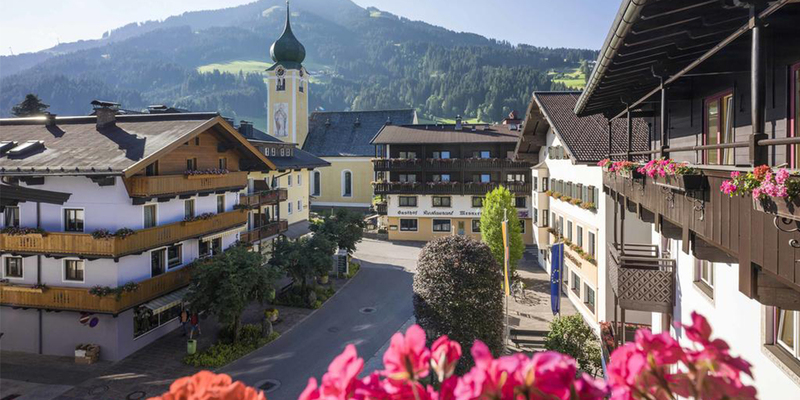 The picturesque little village of Westendorf is situated high up on a sunny plateau in the midst of the Brixen Valley. 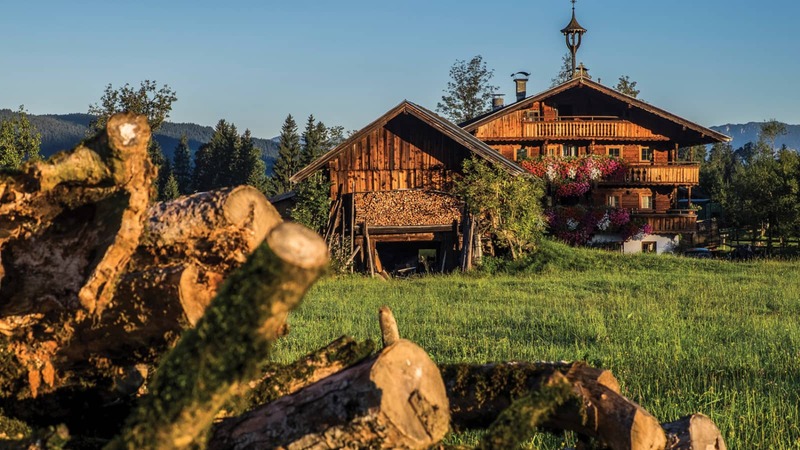 Idyllic farms, lush alpine pastures and beautifully flower lined streets mean it’s no surprise that Westendorf has previously been awarded the prize for the most beautiful blooming and verdant village in Europe. 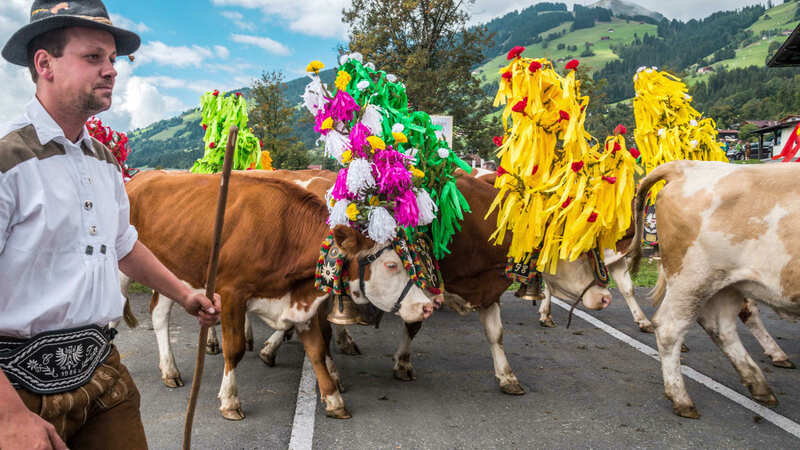 In the afternoon join our guide on an entertaining and informative guided walk through these beautiful streets and enjoy a trip to the village dairy to sample some locally made cheese washed down with an obligatory traditional Austrian schnapps! 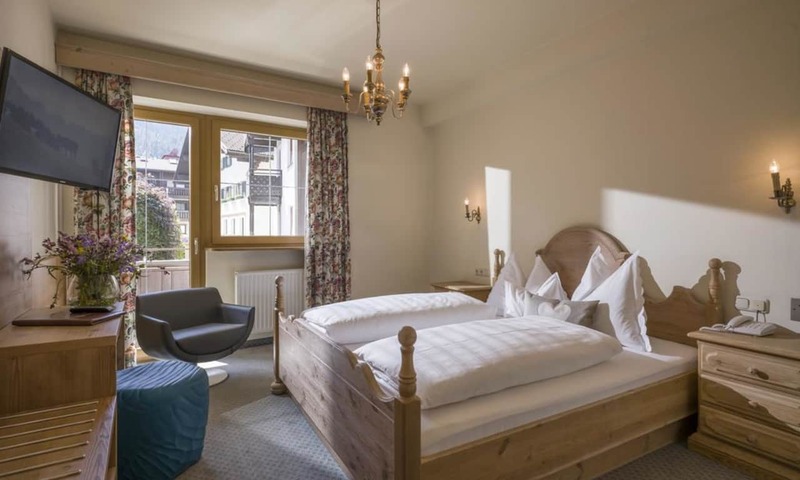 Today, enjoy discovering the resort and perhaps visit some of the highlights from the guided tour from the previous day! 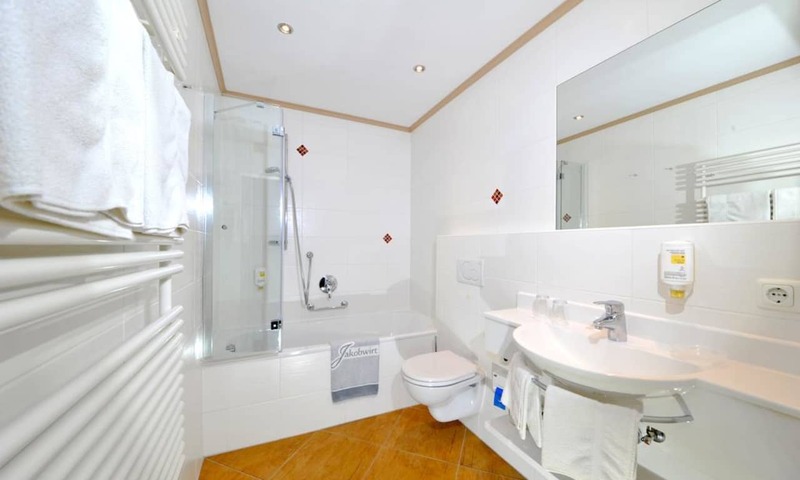 Or alternatively take it easy, sit back and relax in the wonderful surroundings of your hotel. The Ziepl family will be on hand for any questions. 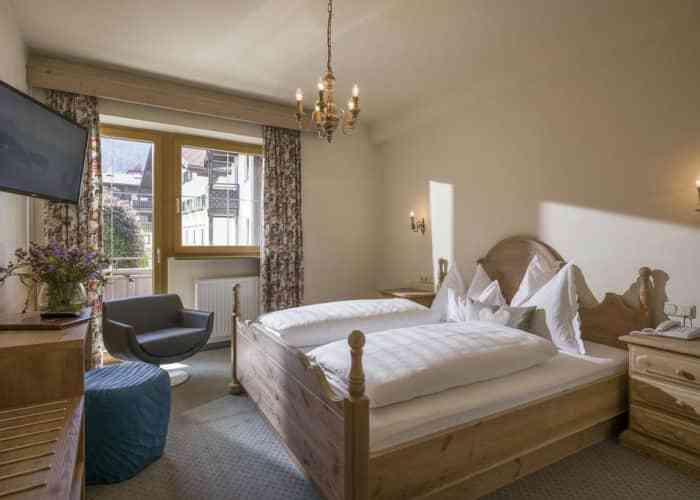 Hotel Jakobwirt enjoys an enchanting sunny terrace overlooking the picturesque Brixen Valley set against the backdrop of the impressive Kitzbühel Alps. 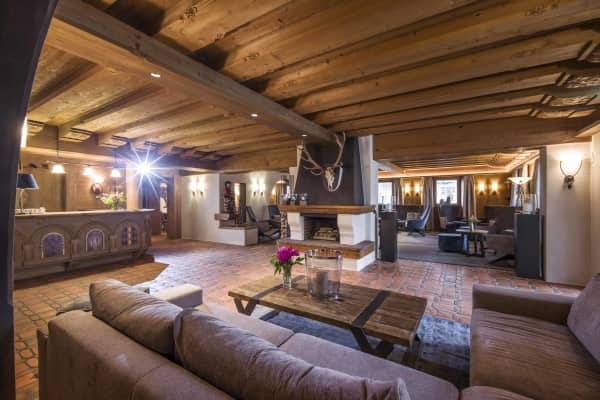 An ideal spot for enjoying a coffee. 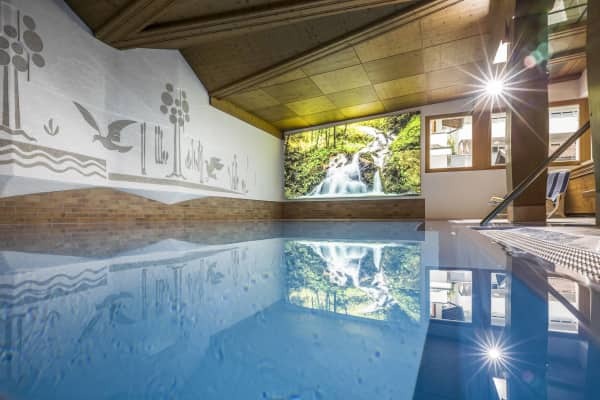 Why not relax in the hotels wellness area featuring a swimming pool, sauna, infrared cabin and solarium. 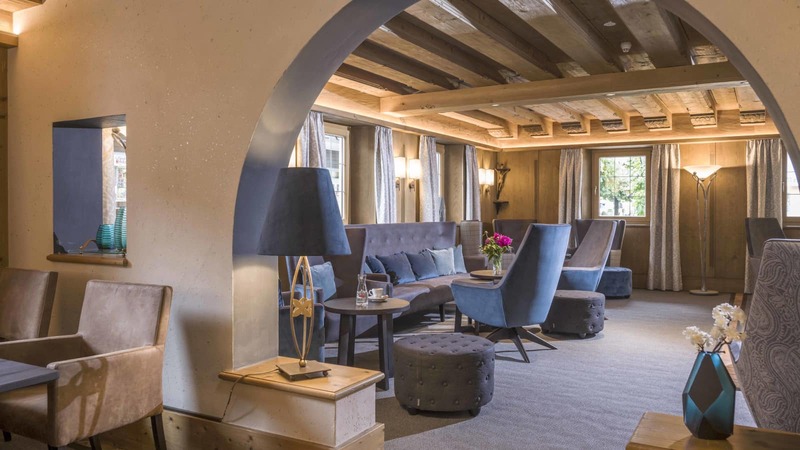 Throughout your stay you will enjoy the best regional and seasonal products each evening in the hotel’s restaurant. 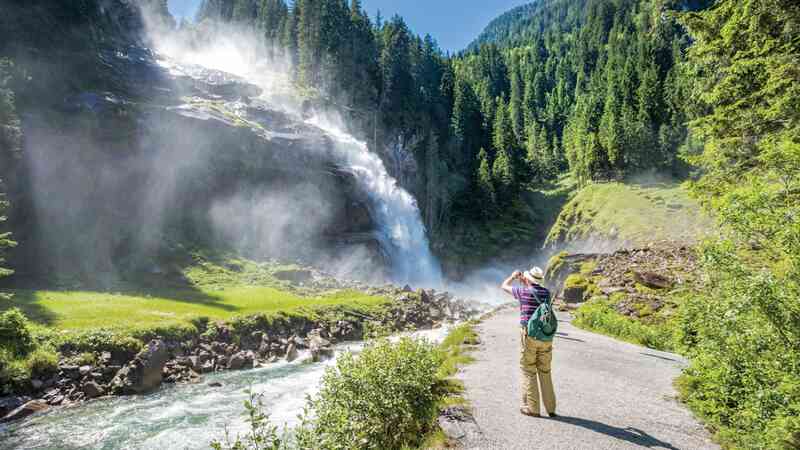 Today, you are in for a real treat on our half day excursion to the Krimml waterfalls. 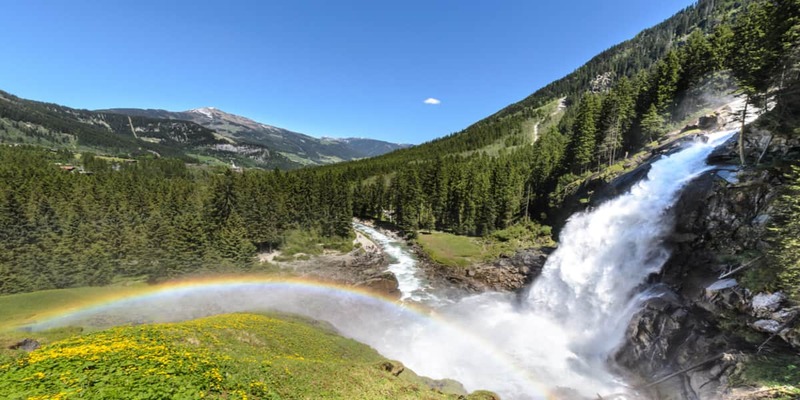 You will be picked up by coach at midday and begin the journey to Europe’s highest waterfall, boasting an impressive 380 metre spectacular drop. 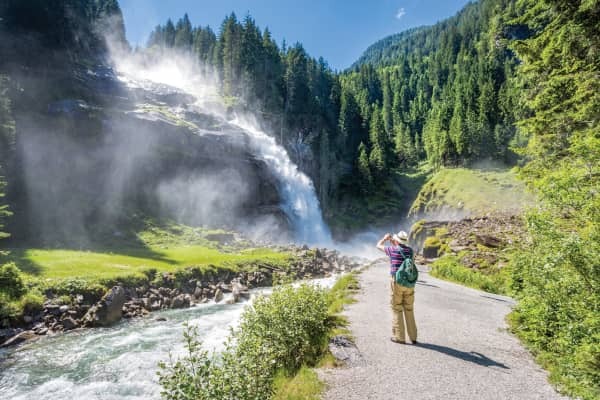 Enjoy the breathtaking surrounds of the Hohe Tauern National Park, the largest natural park in Central Europe, from the foot of the falls or perhaps enjoy a walk to the waterfalls edge and take a closer look, entrance fees to the falls are included. 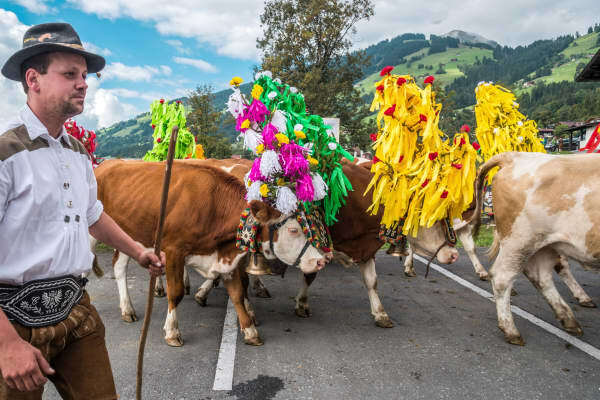 Coach transfer back to village in time for dinner. 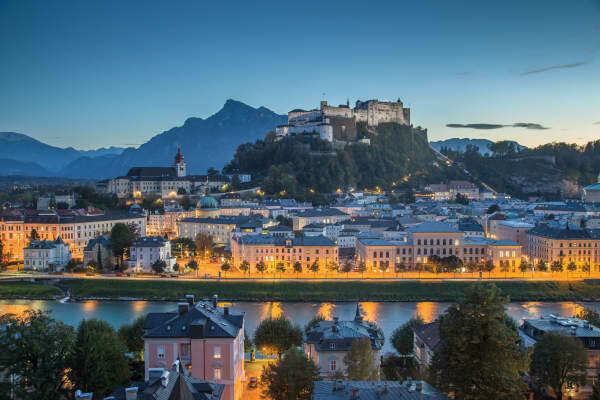 After breakfast, you will be picked up by coach to the enchanting city of Salzburg, home of world famous composer Mozart and the Von Trapp family from the Sound of Music. 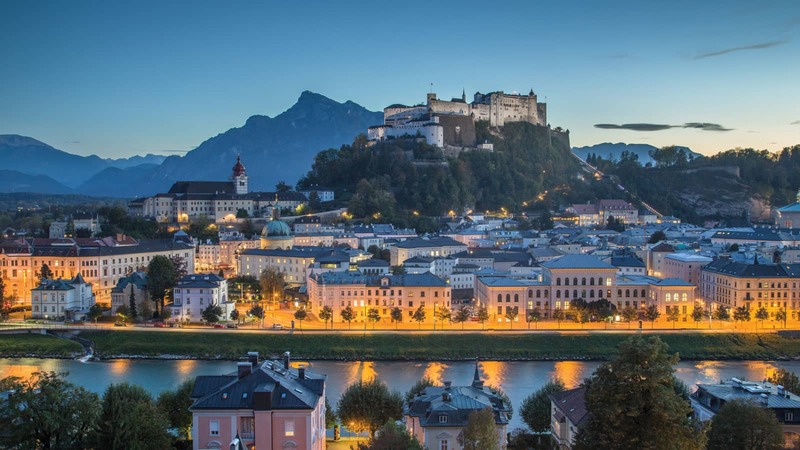 Meaning "Salt Castle", the name refers to its massive fortress and the white gold from the mountains in the South. 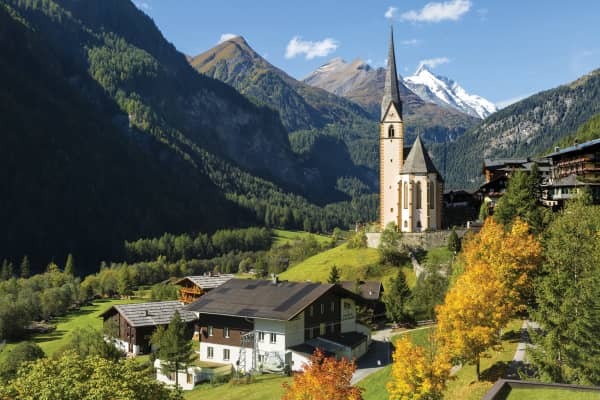 This is Austria's most beautiful spot - as the locals will arguably claim. 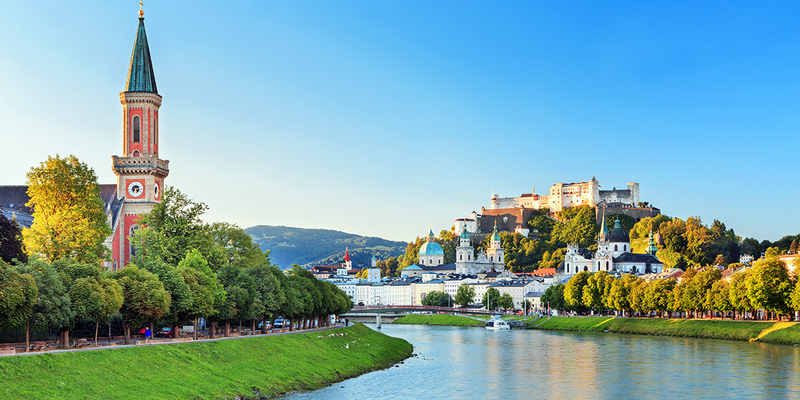 The city's magnificent Baroque town centre is rated as a UNESCO World Cultural Heritage site and can easily be explored by foot. 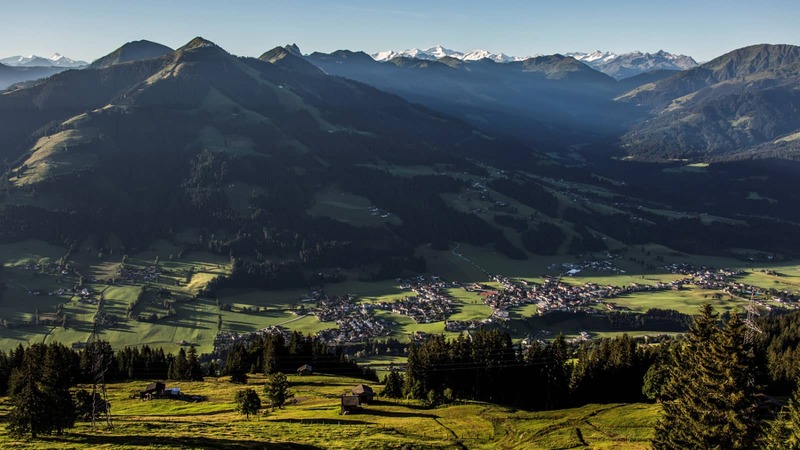 On arrival, the city will be yours to discover at your own pace or, if you wish, you can book an optional city tour, which is accompanied by a local city guide. 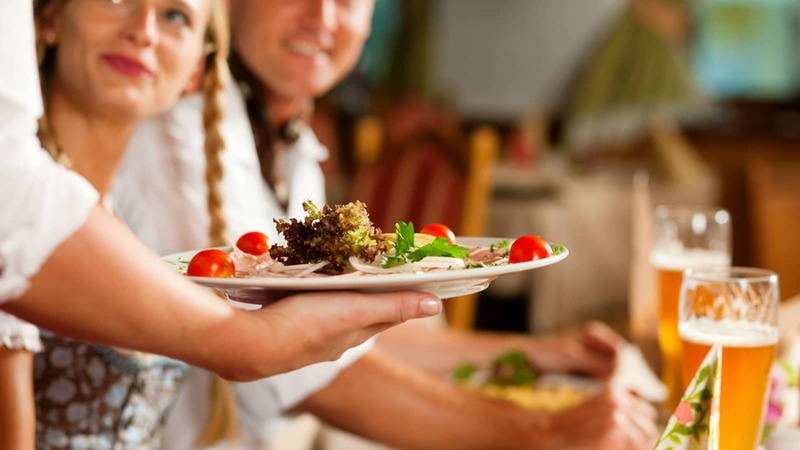 Your coach guide will provide full information on this. 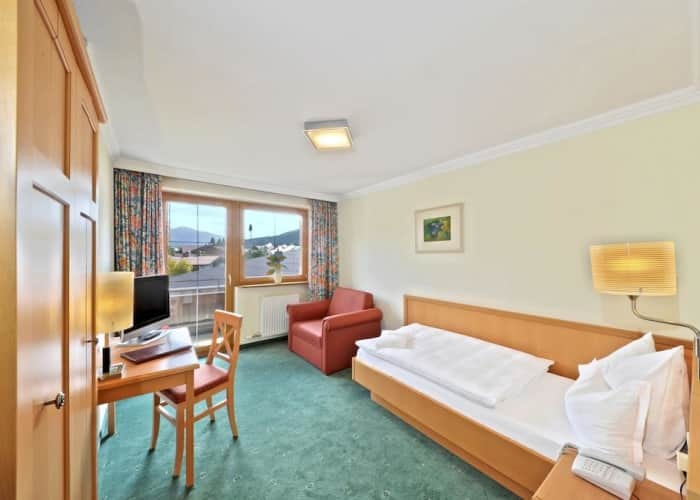 Later, we return to the hotel by coach. 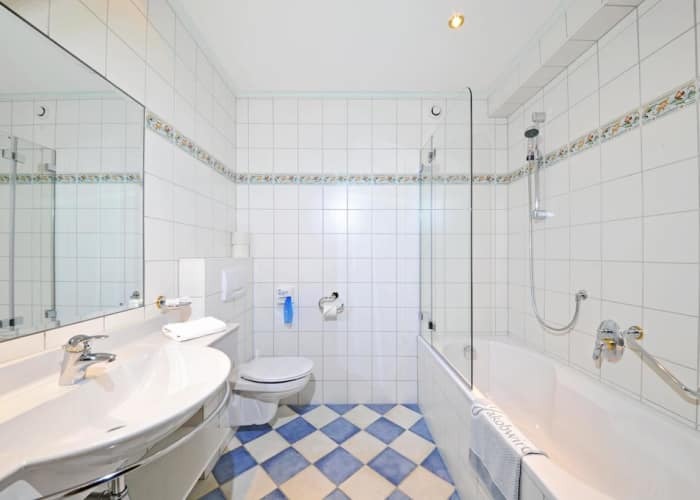 After breakfast you will meet your coach for this full day excursion. 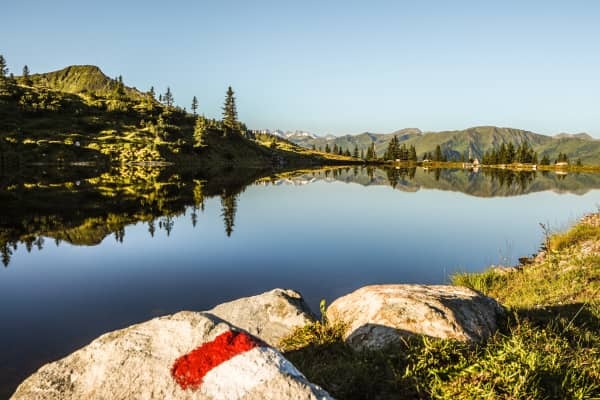 Today you again venture into the Hohe Tauern National park, on the Grossglockner High Alpine Road which leads to the glacial base of Austria’s highest mountain, the Grossglockner at a stunning 3,798 metres. 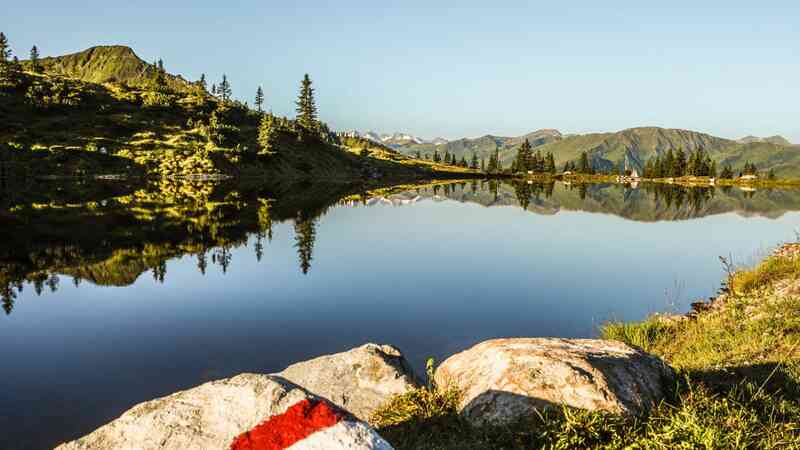 There will be many photo opportunities along the way, so be sure to bring your camera! 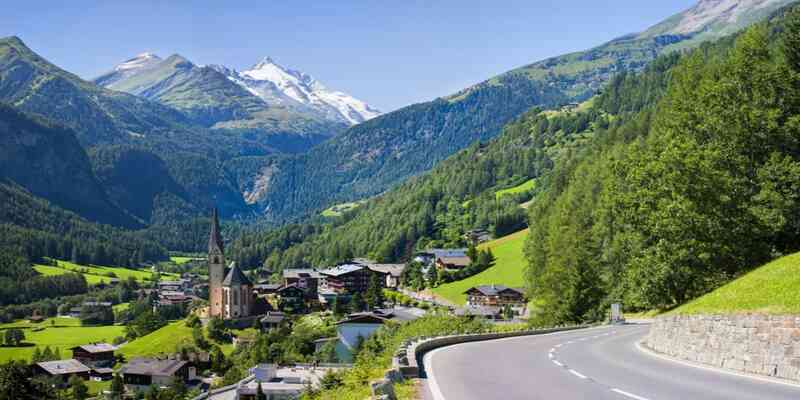 The guided tour will also stop at the Visitors Centre Exhibition at the highlight of Grossglockner High Alpine Road, Franz Josefs-Hohe, where you will witness first hand the jaw dropping majesty of the Austrian Alps. 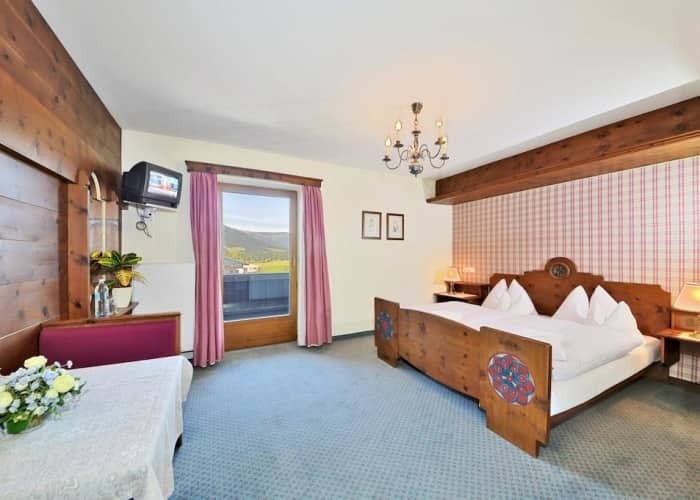 On the return part of the trip you will enjoy a visit to the wonderful lakeside town of Zell am See. 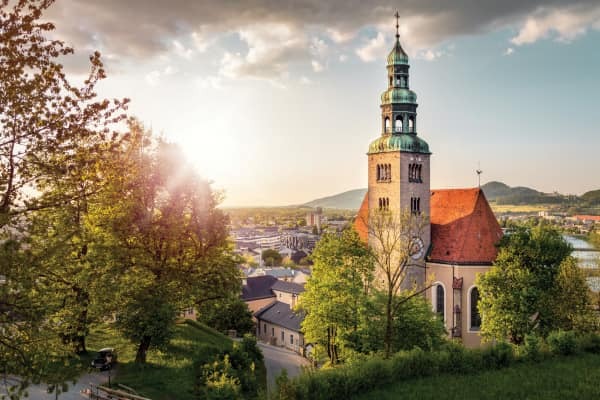 You will have time to explore the town at your own pace and enjoy it’s charming Austrian atmosphere and many cafés and shops. 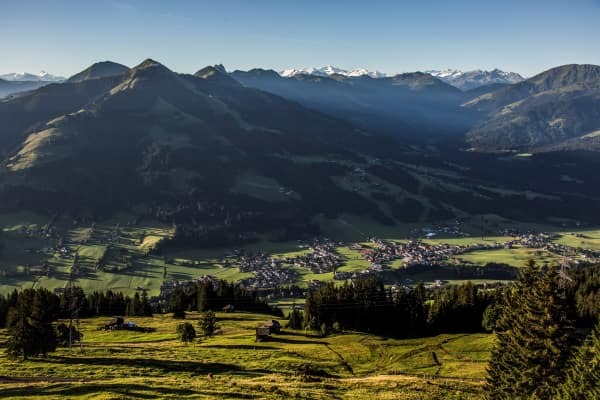 After your visit to Zell am See finish the return journey to Westendorf by coach. 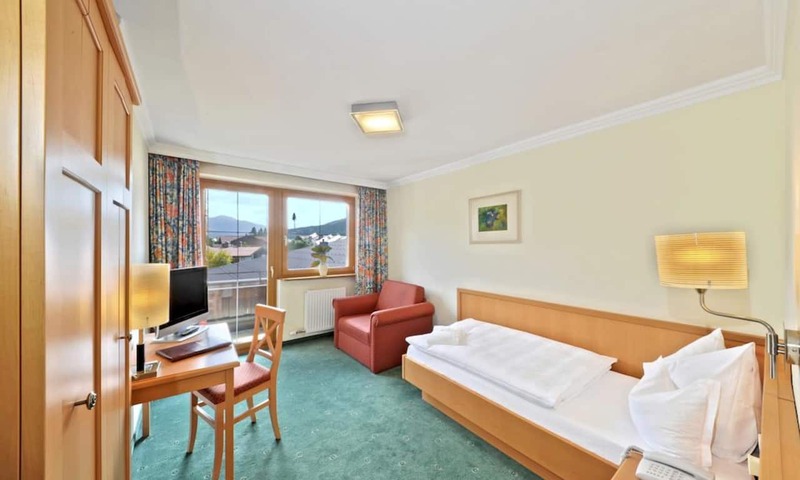 Enjoy a well earned rest at your hotel. 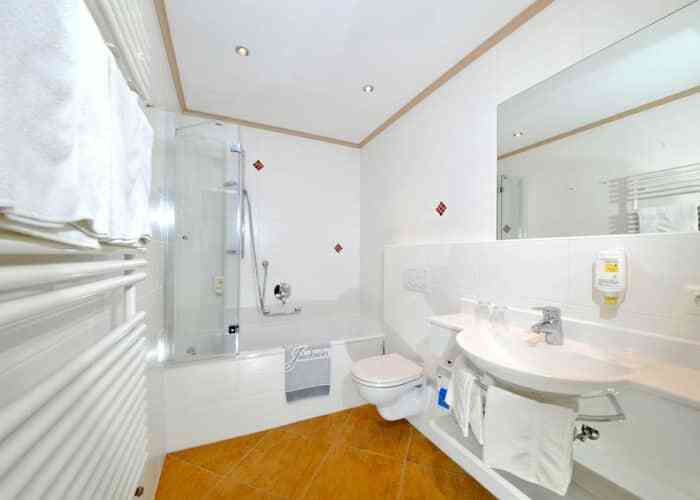 Perhaps you’d like take the short train journey (just under ten minutes!) to the glitzy resort of Kitzbühel. 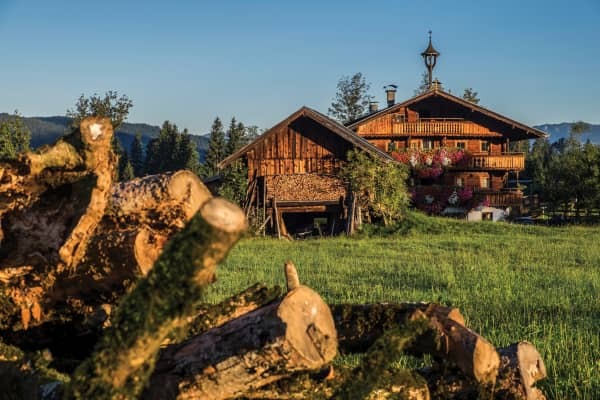 Step back in time by paying a visit to the Kitzbühel Museum, do a spot of people watching at one of the many cafés, or indeed, try your luck at the town’s casino! 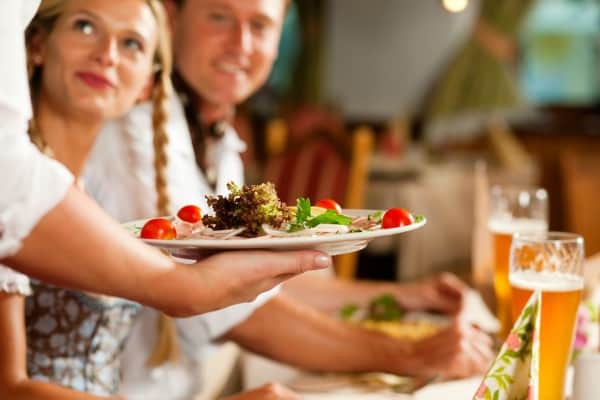 Tonight will be your last evening meal in Hotel Jakobwirt. 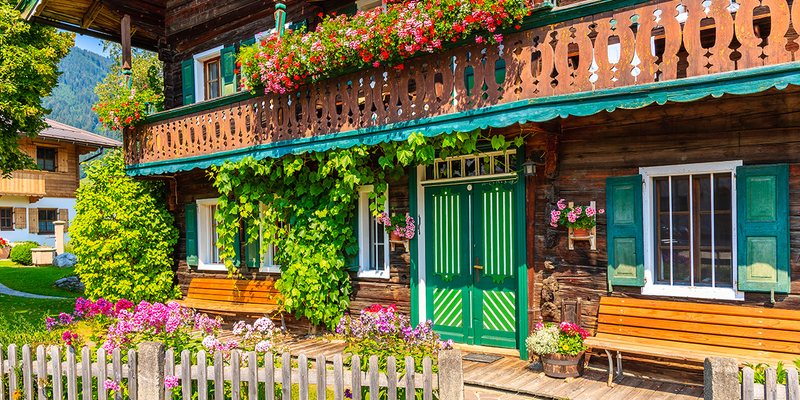 Your coach will transfer you back to Munich airport, where you will board your plane for your flight back to Dublin. 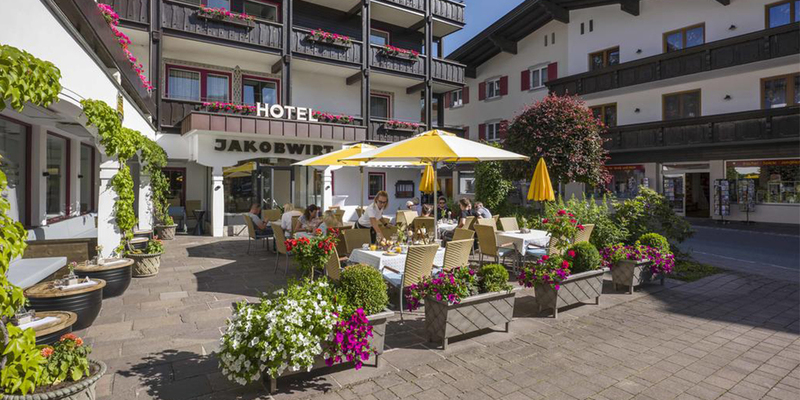 Right in the centre of the beautiful village of Westendorf, Hotel Jakobwirt is a traditional, family-friendly hotel and enjoys an excellent reputation for its high standard of service and cuisine. 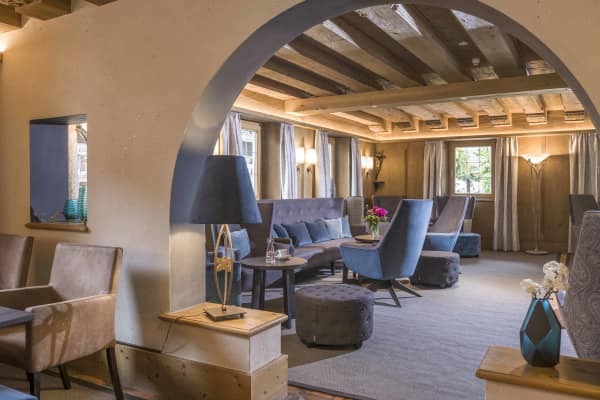 It boasts an enchanting terrace overlooking the picturesque Brixen Valley, set against the backdrop of the impressive Kitzbühel Alps – an ideal spot to enjoy a coffee. 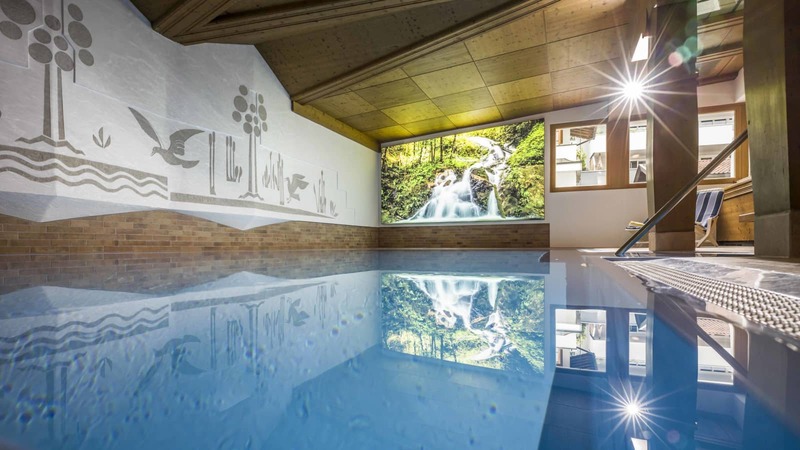 Relax in the hotels wellness area featuring a swimming pool, sauna, infrared cabin and solarium.